Who Gets Connecticut Limousines Anyway? You can only imagine what Connecticut limousines can be used for! 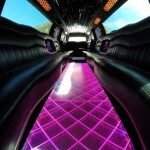 Wow Limousine can break it down for you and give you the areas and ideas to actually use a limousine. 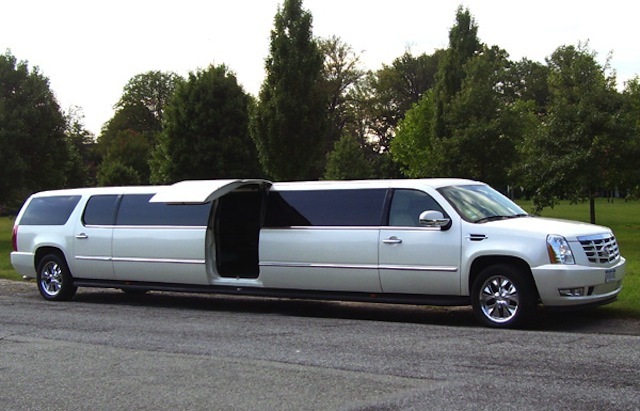 And, when we say limousine this ranges from private car services all the way up to super stretch limousines and buses – the Connecticut limousine fleet is unparalleled. Nothing is limited anymore when it comes to size, luxury and affordability. You know what your budget but now it is time to know your limousines! What are Connecticut Limousines Used For Anyway? We are here to help with this silly little question (as valid as it may be), and give some insight and perspective on who, what, when, where, why and how to use limousines! First, let’s go to the who! 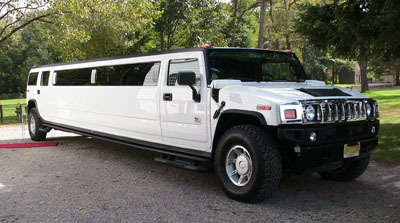 YOU, of course and US, Wow Limousine! 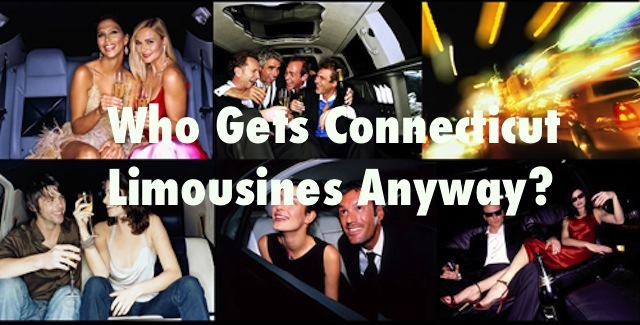 In truth, anyone can use a limousine but you want to make sure you go with a reliable and safe limousine company that will offer you reasonable prices, great customer service and up-to-date vehicles. What and which one you choose can be helped by actually contacting a customer service agent at 203-909-6310. Which one and what style and options can given directly to you! How Do I Rent A Limousine? With the Internet being all of our friends, and the times to contact Wow Limousine customer service agents available around the clock, booking a limousine never got easier! Whether you need the Cadillac Escalade Super Stretch Limousine with a LEAR-Jet door for very special wedding or the classic Lincoln town car to JFK, we have you covered. Basic information that you need to give limousine companies are time, pick up and drop off locations, and have your payment information handy! We will handle the rest!